Google Chrome is a nice Browser that comes with so many features. It also allows users to change look and feel of browser and add extensions to enhance functions. 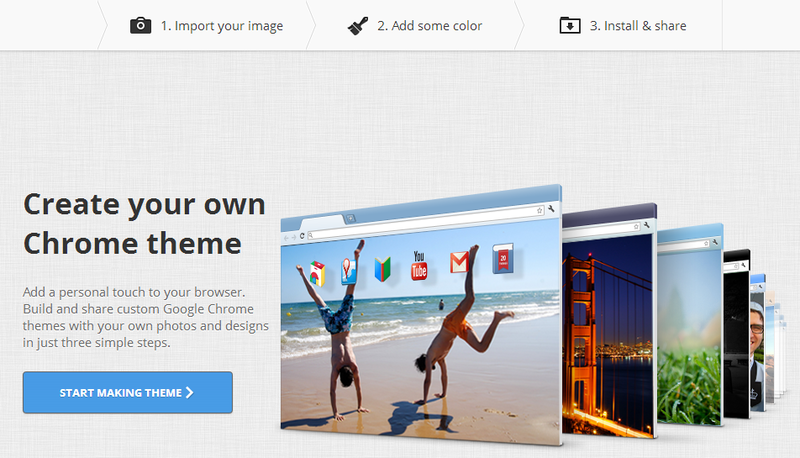 Google Chrome has some nice themes in Chrome web store that you can use for free. But its hard to find that satisfy you. In this case, you wish to know how to create Google Chrome Theme and create theme as per your desire. If you are thinking same, I have a nice method to create Chrome theme in few minutes without any kind of coding. 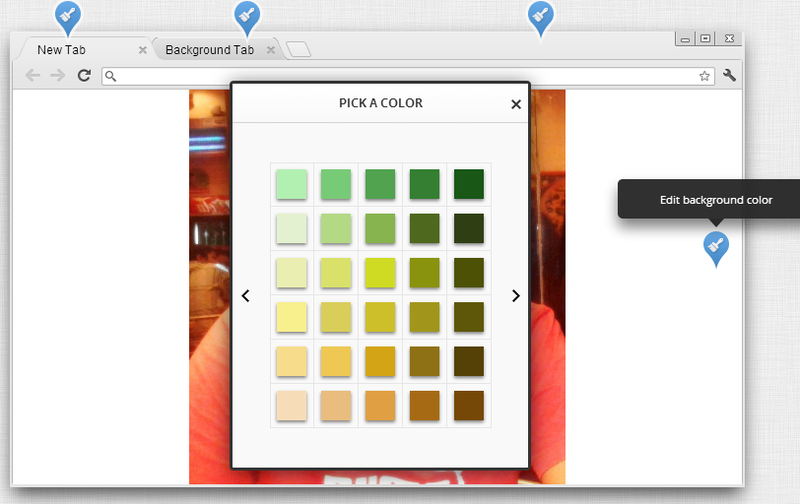 My Chrome Theme is a nice extension that lets users create Chrome themes in three simple steps. Install in your Browser from Chrome Web Store. After installation, it adds a new app in Chrome apps page. Run the app and start designing your app by clicking on big “Start Making Theme“. First step is uploading images for your theme. Then it will ask you to align the image. It will also show the preview to give you better idea of theme. Try to add image that can fit in the background of the chrome browser. You can also add effects to image. It has many image effects to apply on picture. Once you are satisfied with background image, click on “Continue to Step 2” link at top. In step 2, select color of various parts of your theme. See the markers in snap. You need to click on markers to add color to that part. After selecting colors for your theme, you can continue to their step. 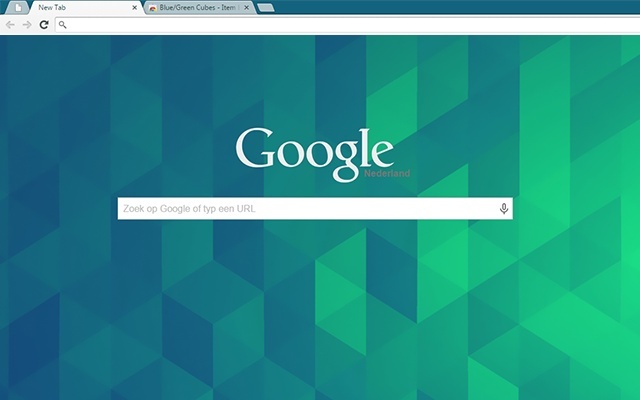 Here, give name to your theme and then create new Chrome theme. Now, it will ask you to install theme. And you are done. You can also share your theme with friends via the link. I don’t think you will take more than 5 minutes in the whole process. Comment below if you face any problem with the process.